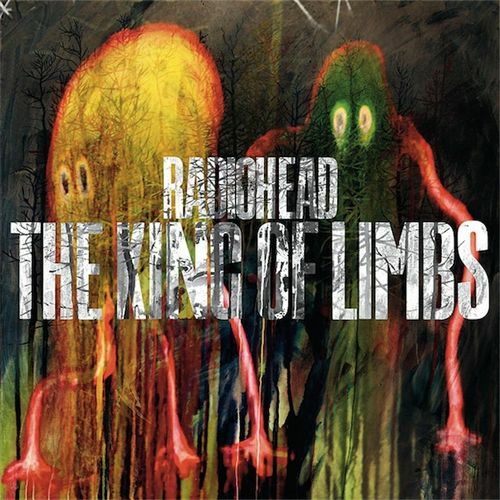 Radiohead has released their The Kings of Limbs album a day early. It's an 8-track LP which features the first single "Lotus Flower". 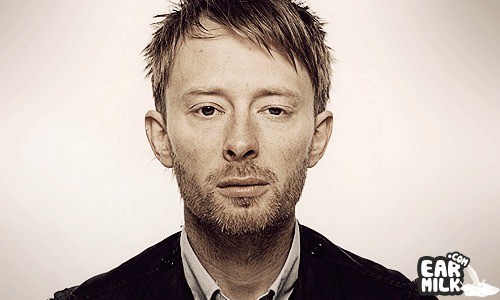 There's a new music video for "Lotus Flower", that you can see below, that has Thom Yorke giving some interesting dance interpretations. There's not much to the video compared to previous releases though. I'm sure this album will be talked about for quite some awhile and it's actually going to be interesting to see what type of remix tracks pop up in the next coming weeks. You could say this is one of the most important releases of the year because now other artists will have the audio available to start the remix cycle. But for now; purchase the album and check out the video below. Thoreau takes on Ember Island's cover of Radiohead classic "Creep"